May. 16, 2018 12:30 p.m.
A four-year-old boy is recovering after being attacked by a coyote Tuesday outside his home in Burnaby. The child was playing outside in the Sperling-Broadway neighbourhood when the animal attacked him at around 5:15 p.m., RCMP said Wednesday. 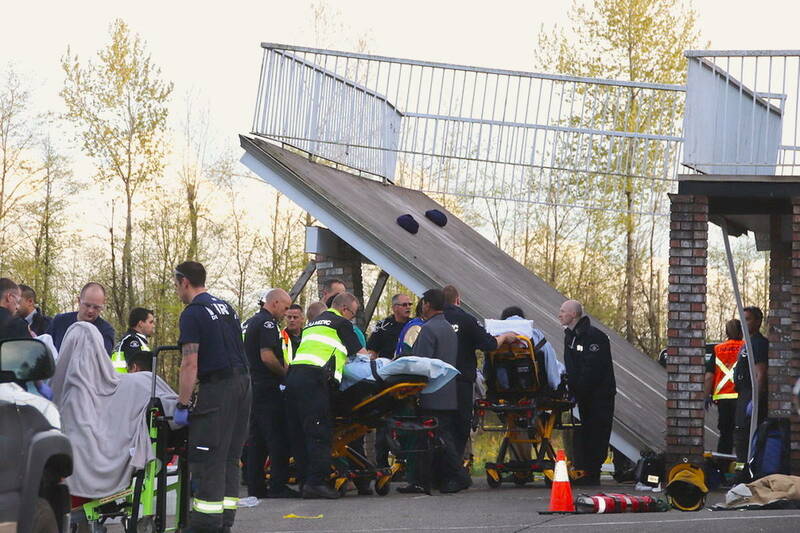 He suffered minor injuries and was taken to BC Children’s Hospital. The B.C. Conservation Officer Service said a coyote was found nearby late Tuesday evening that matched “the behaviour of the animal” in the attack, and it was euthanized. People are reminded to report aggressive and threatening animal behaviour to the Report All Poachers and Polluters line 24/7 at 1-877-952-7277.